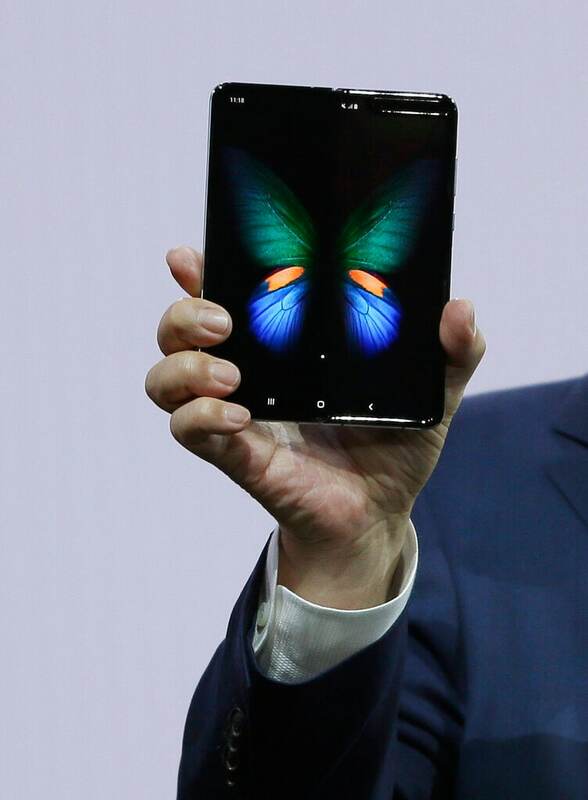 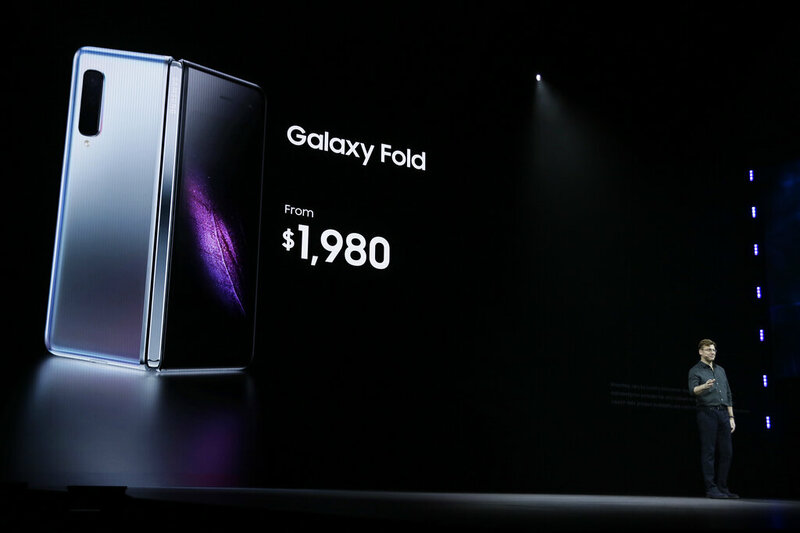 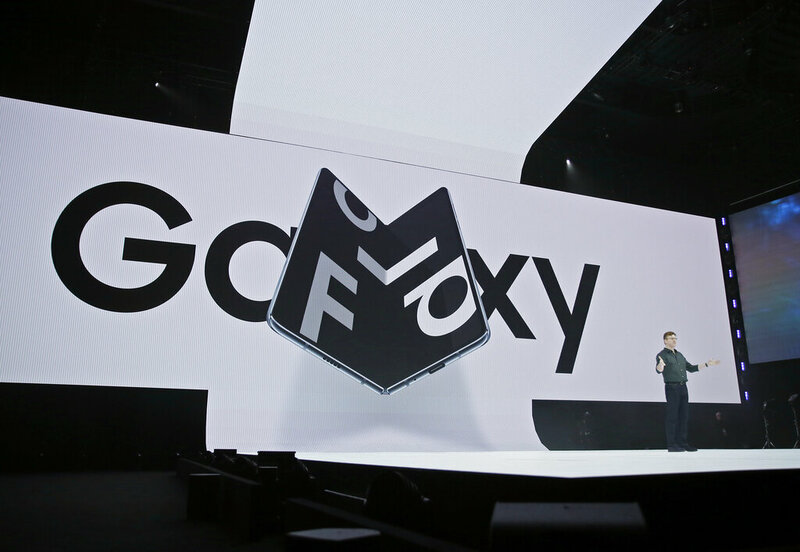 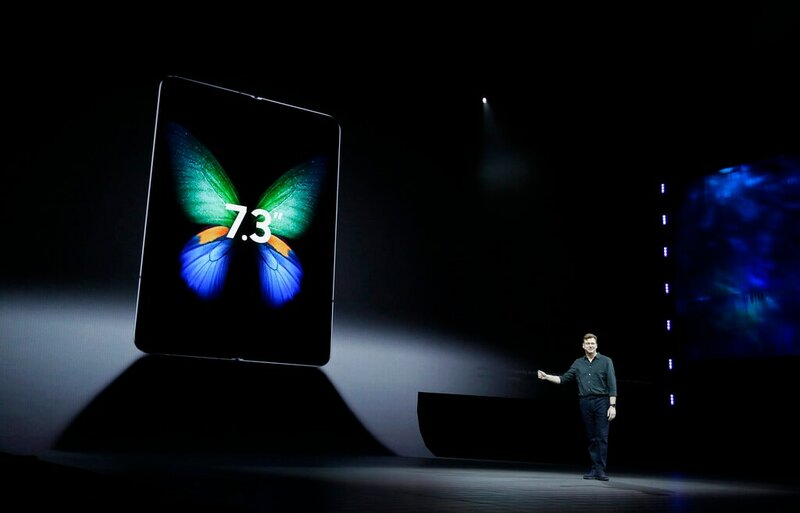 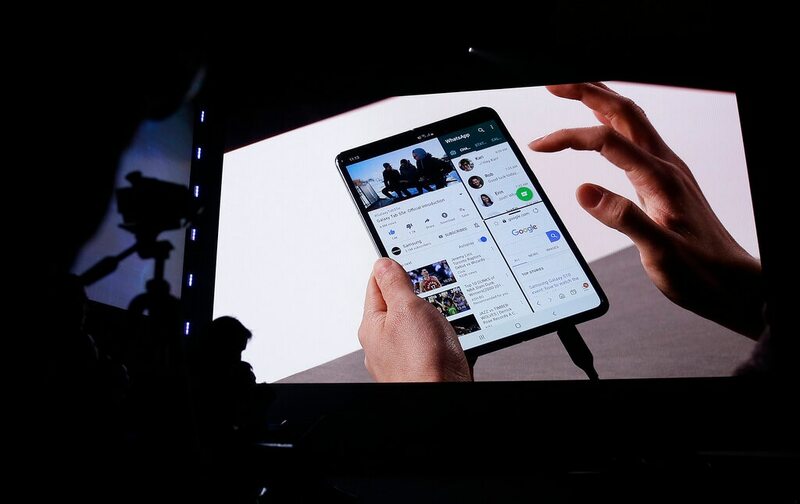 The Galaxy Fold, announced last Wednesday in San Francisco, will sell for $1,980 when it is released April 26. 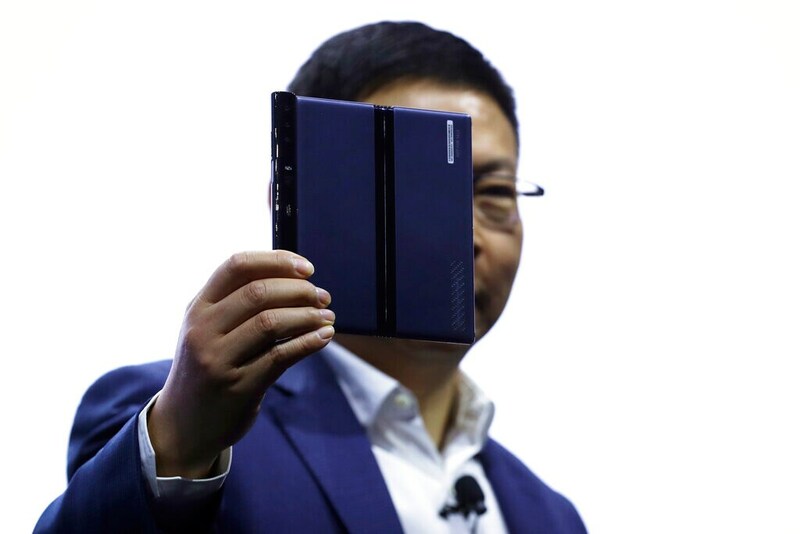 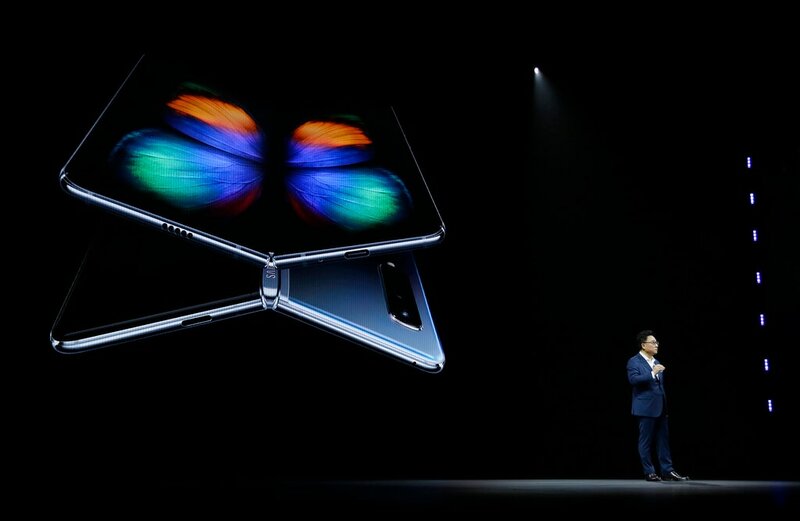 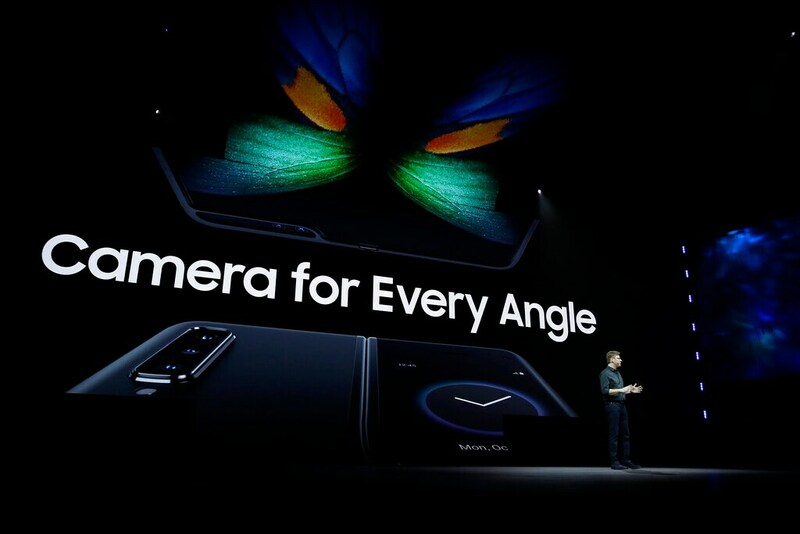 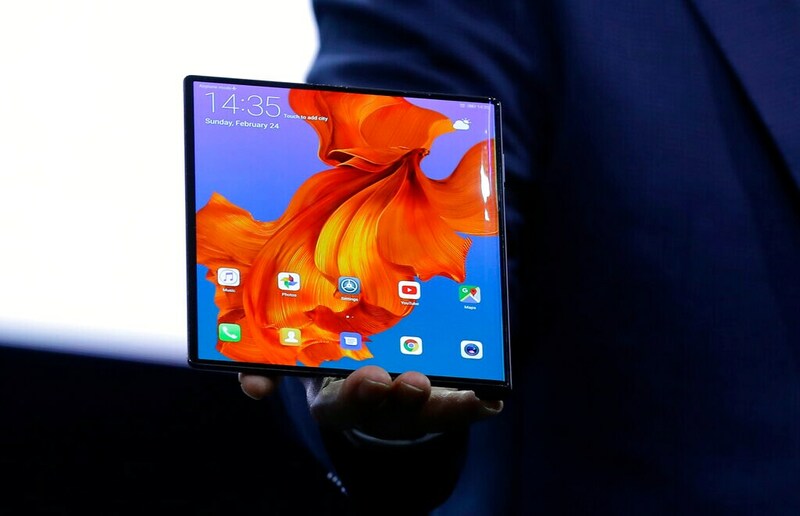 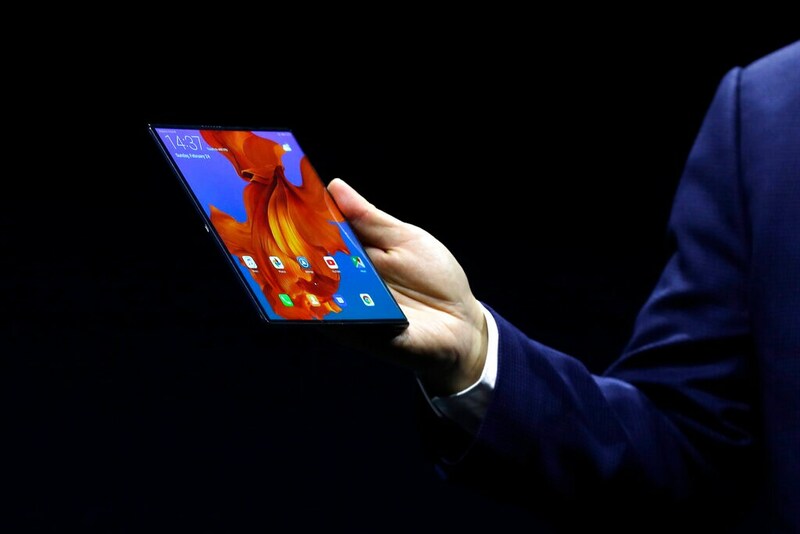 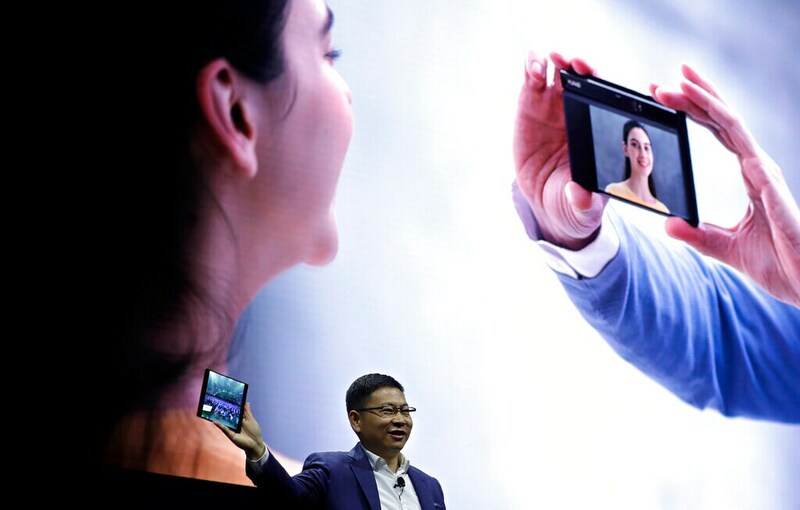 While China's Huawei unveiled a new folding-screen phone on Sunday, joining the latest trend for bendable devices as it challenges the global smartphone market's dominant players, Apple and Samsung. 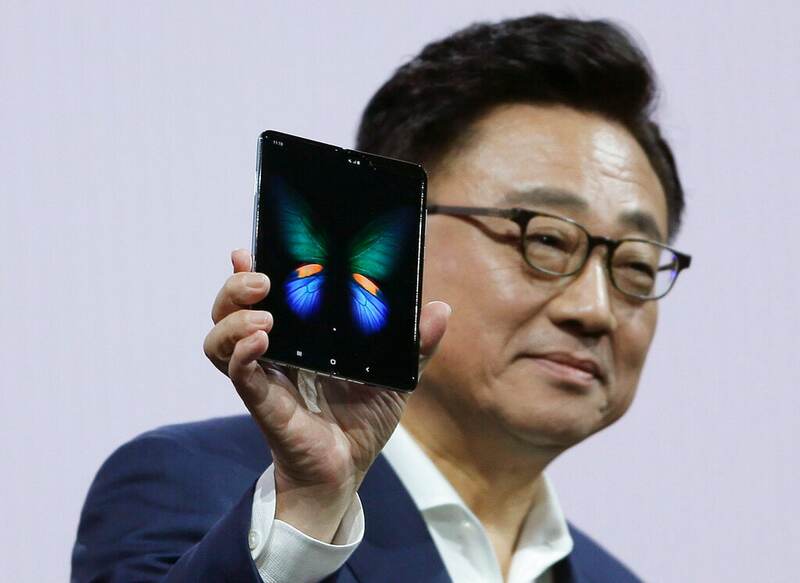 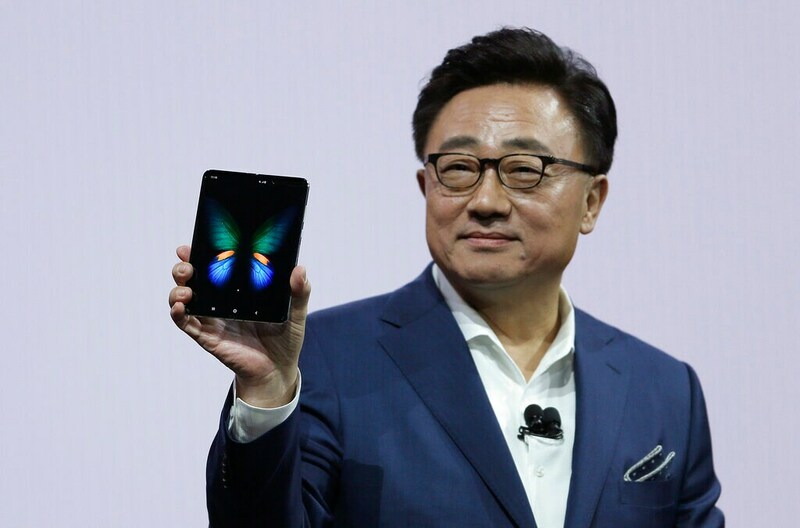 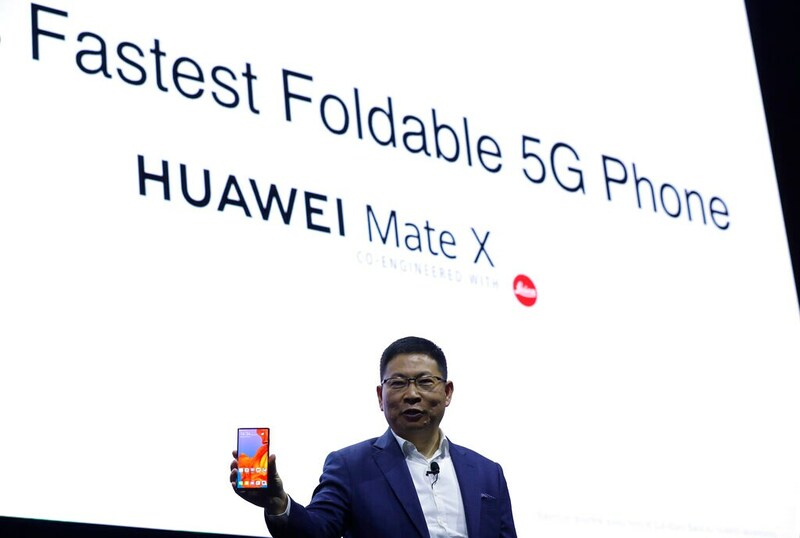 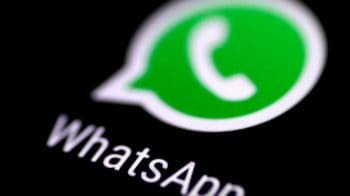 Huawei revealed its Mate X phone on the eve of MWC Barcelona, a four-day showcase of mobile devices.